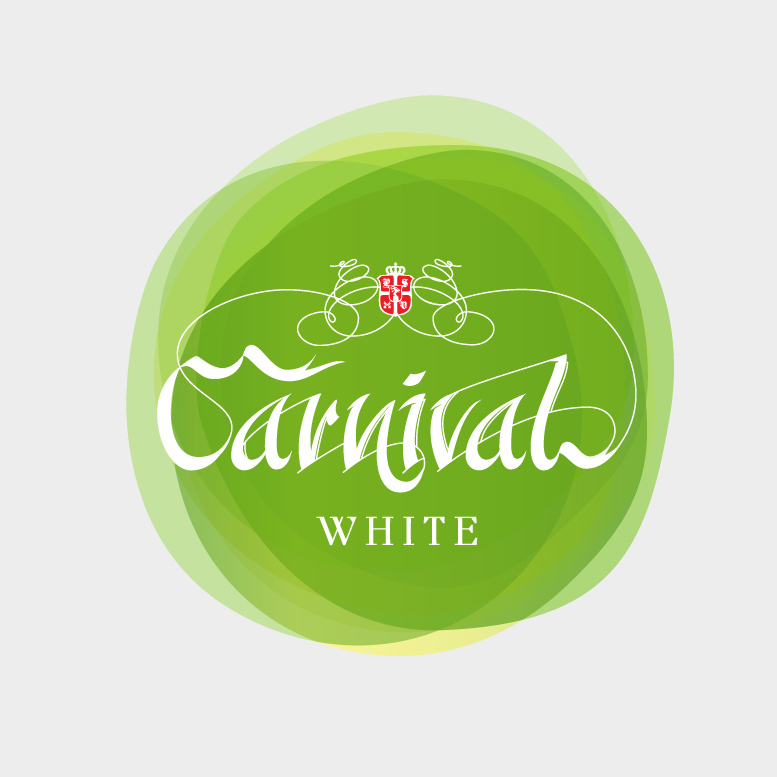 Carnival is a premium category sparkling wine with 3 different flavours. 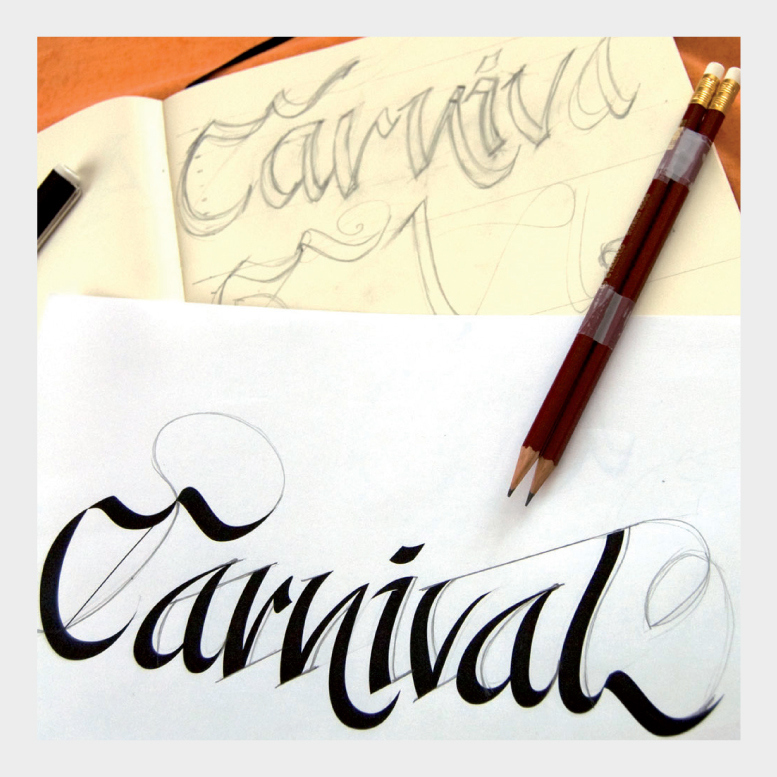 The planning progress will be shown here, mainly concentrating on the elements of tipography. 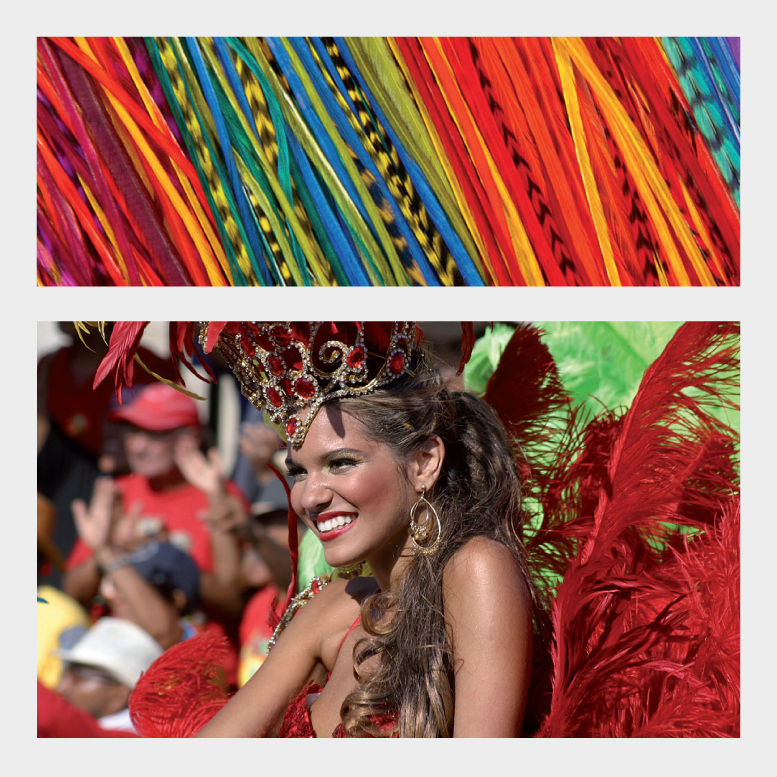 The final version of the label will be more exciting than the one shown in the presentation. 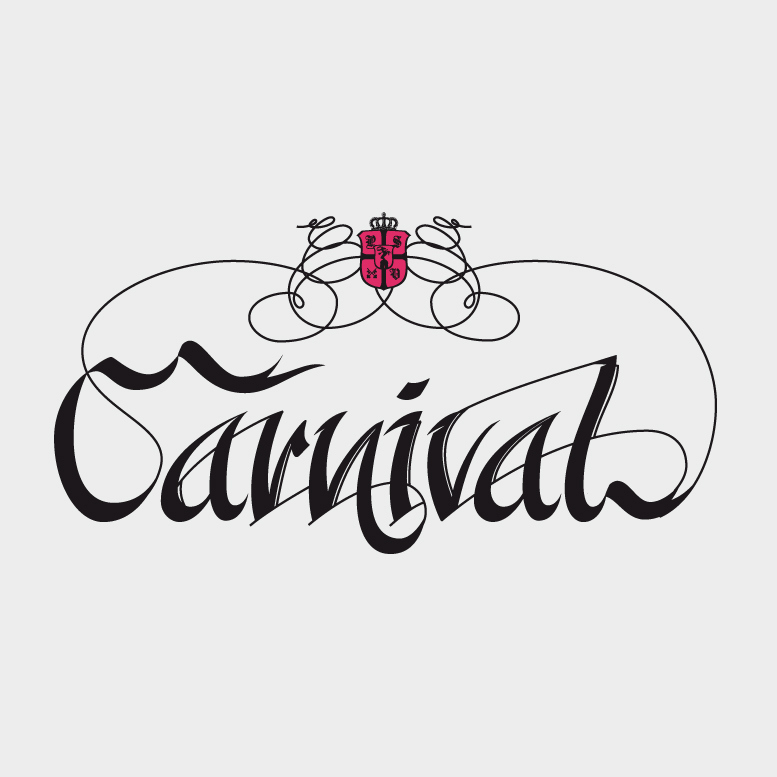 :: A Carnival három ízben megjelenő prémiumkategóriás habzó bor. A tervezési folyamatot mutatom meg itt, elsősorban a tipográfiai elemekre koncentrálva. A kész címke a prezentációban bemutatottaknál még izgalmasabb lesz. 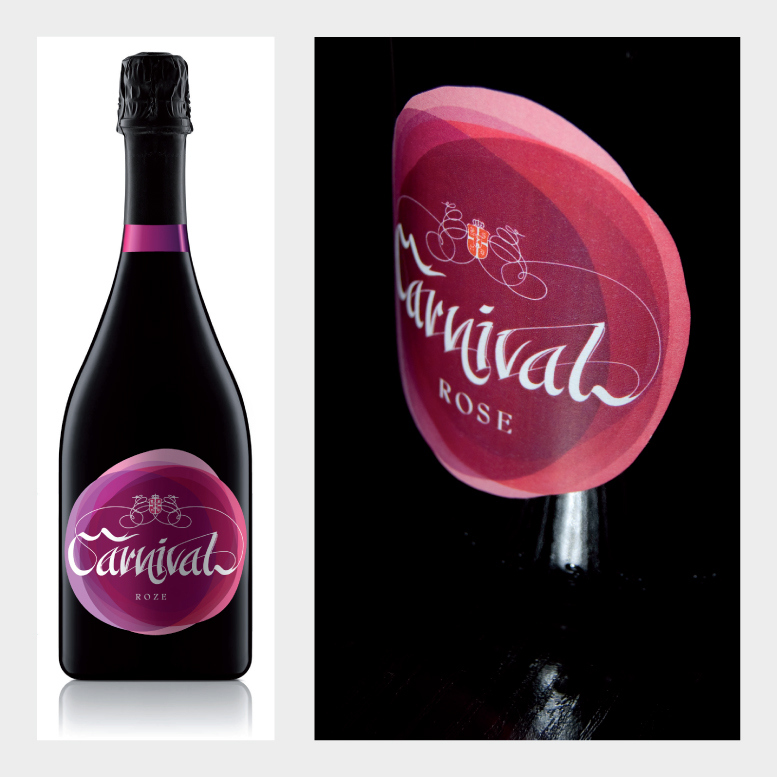 Carnival is a premium category sparkling wine with 3 different flavours. 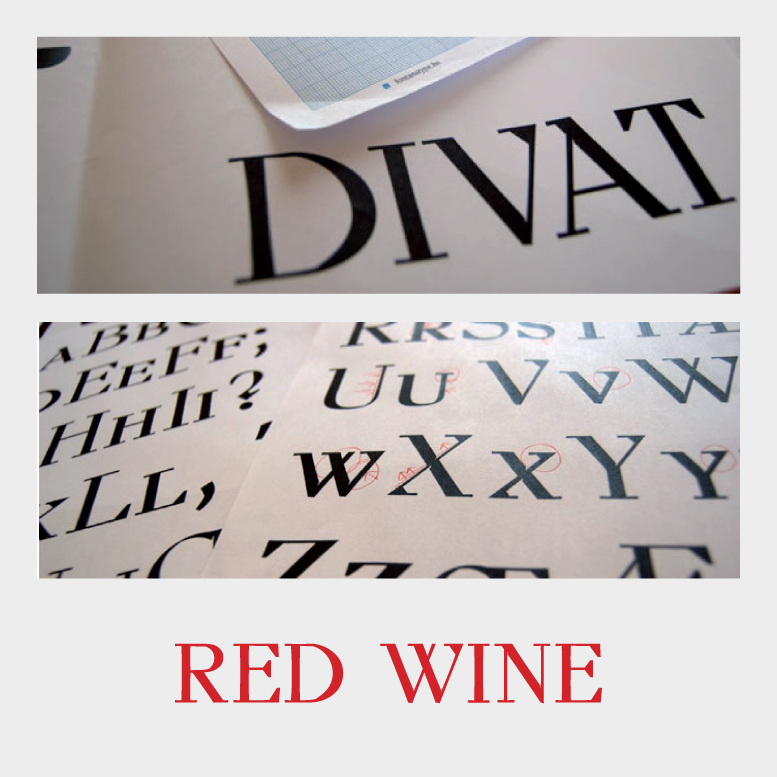 The planning progress will be shown here, mainly concentrating on the elements of tipography. 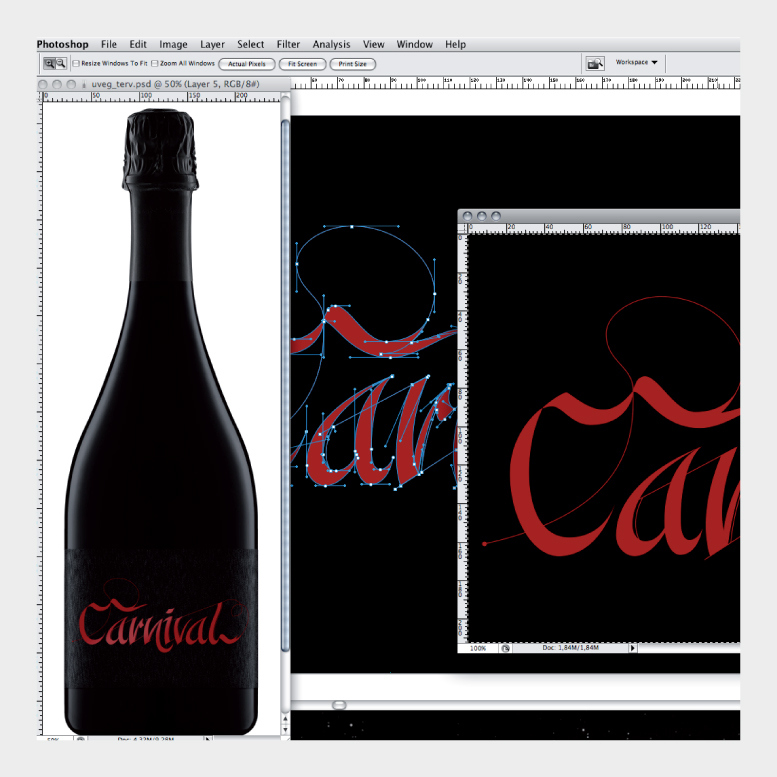 The final version of the label will be more exciting than the one shown in the presentation.